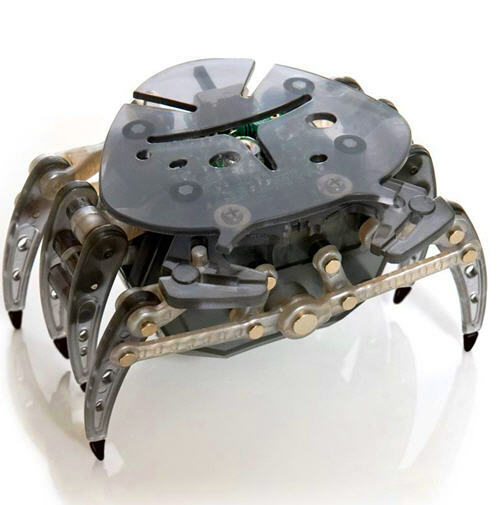 This robotic crab reacts to light and sound. Reacts to light and sound. The robotic creature that reacts to light and sound. NOTE: THIS LISTING IS FOR A BLACK HEXBUG CRAB.